The next spring edition of Textile Forum running from 14-15 March 2018 at One Marylebone in London, will showcase more than 100 collections, mainly from luxury European fabric suppliers. In addition, more than 20 garment manufacturers will be offering production and sampling services, as following the success at the October Textile Forum, the Manufacturers Trade Show (staged by the Centre for Fashion Enterprise) will again be relocating its event alongside the fabric companies. “The interest from fabric companies in Continental Europe to promote themselves in the UK has never been stronger, despite the difficult retail conditions in the UK and we also have some fantastic new UK suppliers presenting in March,” says Amy Packham, Textile Forum’s event director. 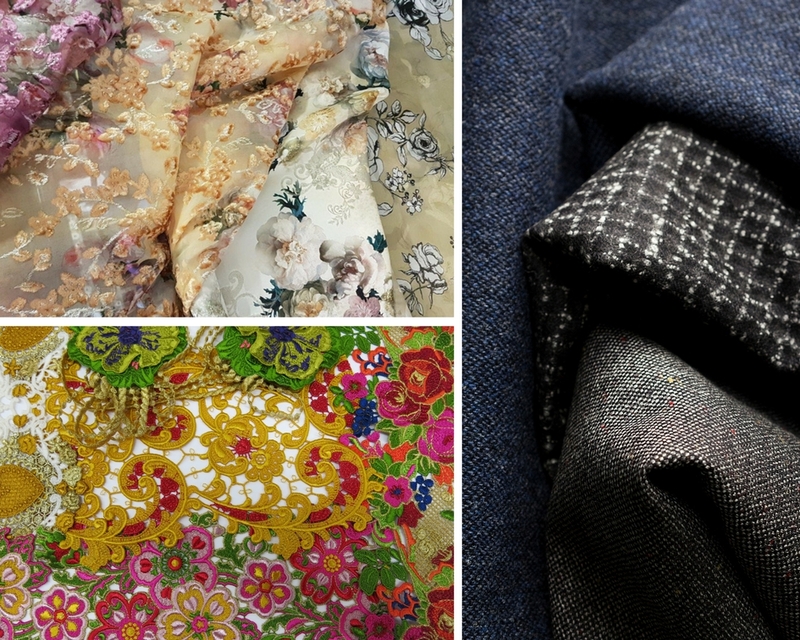 First-time exhibitors in March include UK heritage menswear suitings brand Dormeuil; Linton Tweeds with its stock and bespoke collections; Miguel Alemany Sucra of Spain showing fancy tweeds and jacquard silks and TGM presenting its range of printed Italian fabrics. Silk suppliers, and those specialising in fabrics for special occasionwear, bridalwear, lingerie and childrenswear, will be found in abundance, alongside suitings and shirtings for men, buttons, linings and labels.